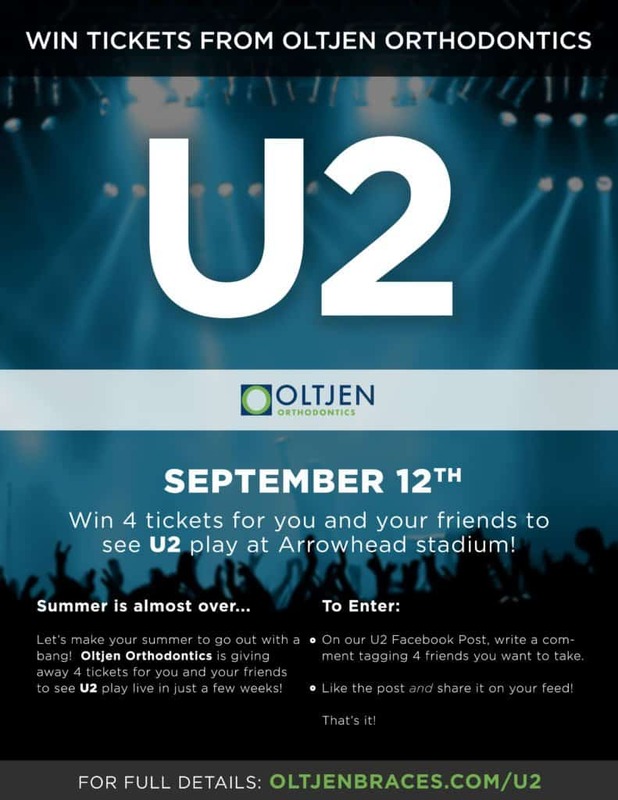 We know it’s hard to say goodbye to your summer vacation, so we at Oltjen Orthodontics want to help you say goodbye to your summer vacation in style by sending you and three of your closest friends to see U2 in concert on September 12th at Arrowhead Stadium! For full details and to enter the contest, head on over to our Facebook page and enter by following the contest rules below and commenting. Click the button below and it will take you to the correct Facebook Post to enter.  On our U2 Facebook Post, write a comment tagging 3 friends you want to take. Like our post then share it on your feed! Runs from August 16th – September 5th. Winners will be picked at random from valid entries. Winner must be available to pick up tickets from September 6th to 8th. Contest open to everyone, including current and past Oltjen Orthodontics patients and families! At Oltjen Orthodontics, our patients experience something special – An office dedicated to showing patients how much we care about them as a people first all while delivering the best possible results we can. The contents of oltjenbraces.com, created by Oltjen Orthodontics is licensed under a Creative Commons Attribution NonCommercial 4.0 International License. Copyright Oltjen Orthodontics 2019. Copying without permission is strictly forbidden.